Daniel talks to the Guardian about using technology to transform the legal sector. Daniel comments on the results of the Chequers summit. Lexoo's CEO Daniel speaks about the opportunities for tech-savvy junior lawyers in the future of legal tech. Lexoo gave its lawyer Gretchen Lennon the freedom to work from anywhere in the world. An article in the Dutch newspaper NRC Handelsblad discussing the potential of Lexoo in the Netherlands. Lexoo's CEO talks investing in tech tools to improve client relations. An interview with Lexoo's CEO in the Dutch magazine Quote. Lexoo plays its part in a transformative year for the legal industry. Lexoo led on all three metrics - originality, leadership and impact. Lexoo showcased in the 101 Start-Ups list. 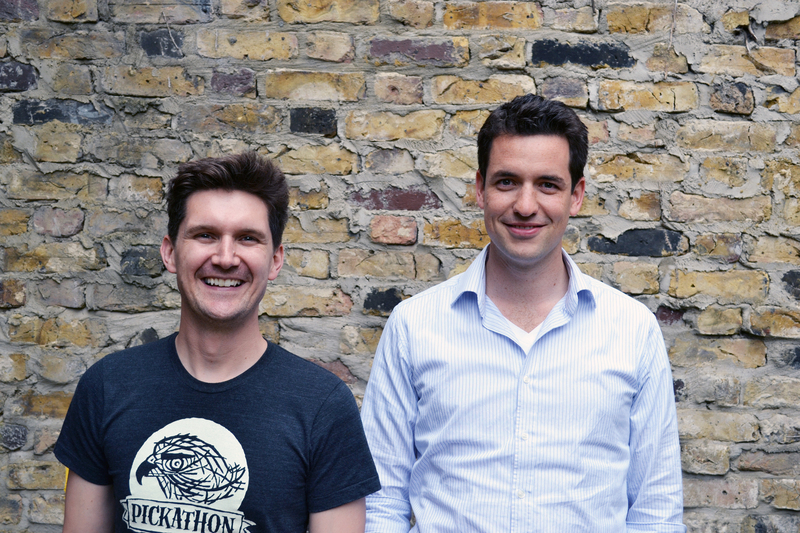 Lexoo the ‘lawyer matching’ service featured in the 101 tech start-up disrupters list. How Lexoo's CEO, Daniel van Binsbergen, gained investment to grow his tech business. 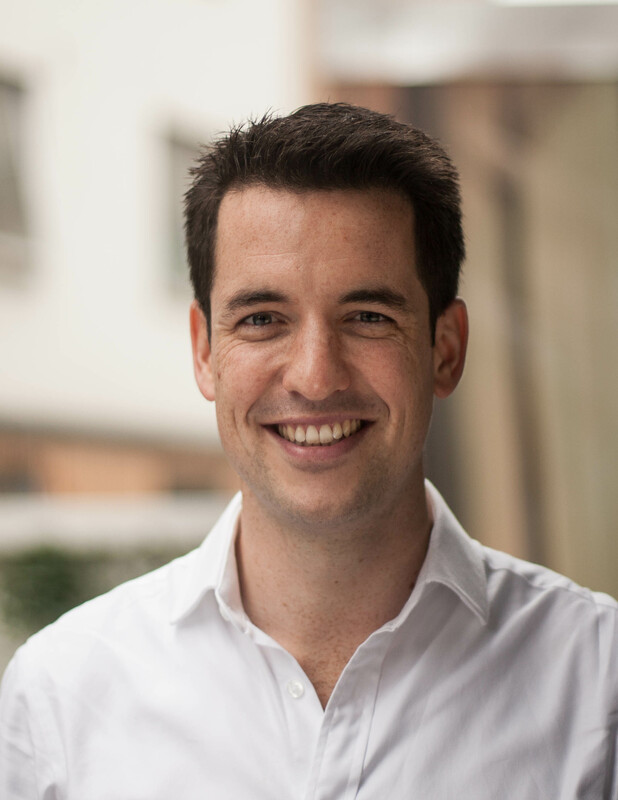 Britain-based lawyer-matching marketplace Lexoo makes its debut in Australia. Daniel discusses the lack of transparency in the legal market and how this can be fixed. Positive client reviews "mean higher fees for lawyers"
Lexoo's CEO Daniel discusses the correlation of positive client experiences and higher lawyer fees. Daniel provides some legal tips about how to run a paperless office. Article in the Dutch Financial Times about how Lexoo ensures Lawyer's rates are lower and clearer. Answering the growing clamour for charging transparency with a price index. 51 places higher than last year. Interview with Daniel about how Lexoo is disrupting law. Interview with Daniel about how he made the jump from a corporate job to running a startup. Daniel discusses his transition from being a lawyer to being a startup entrepreneur. Our CEO Daniel is asked his thoughts about the Communications Data Bill. Jumping into the list at #97. The legal profession is largely adopting mobile technology, but security problems remain for lawyers on the move and who use their own device. How to find the optimal attorney for your business need. 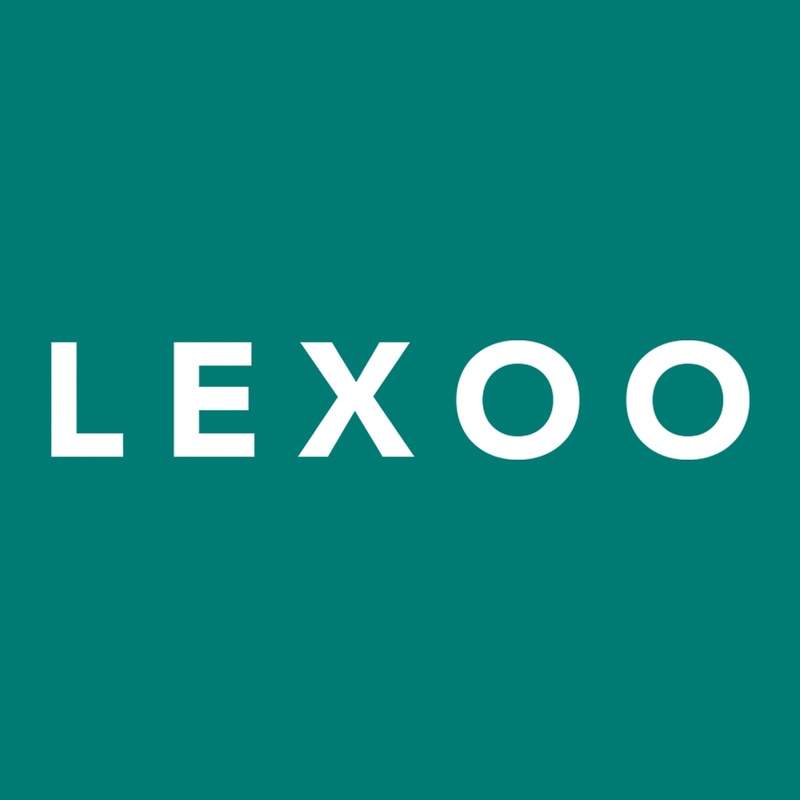 Commentary on Lexoo's funding round in January 2015. Lexoo raises a round of seed funding with Forward Partners. How Do You Disrupt The Legal Industry? How Lexoo is disrupting the legal industry. 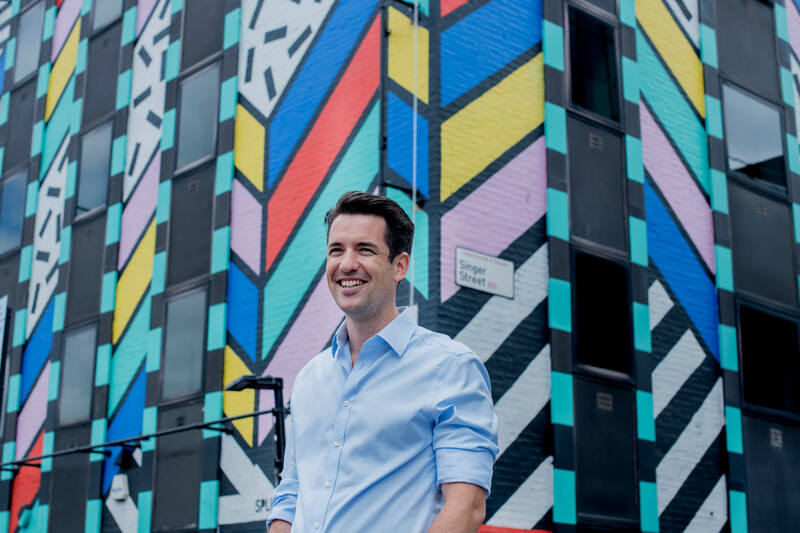 London legal tech startup Lexoo secures $4.4M Series A led by Earlybird, with investment from Forward Partners and Ned Staple, General Counsel at Zoopla Property Group, among others. 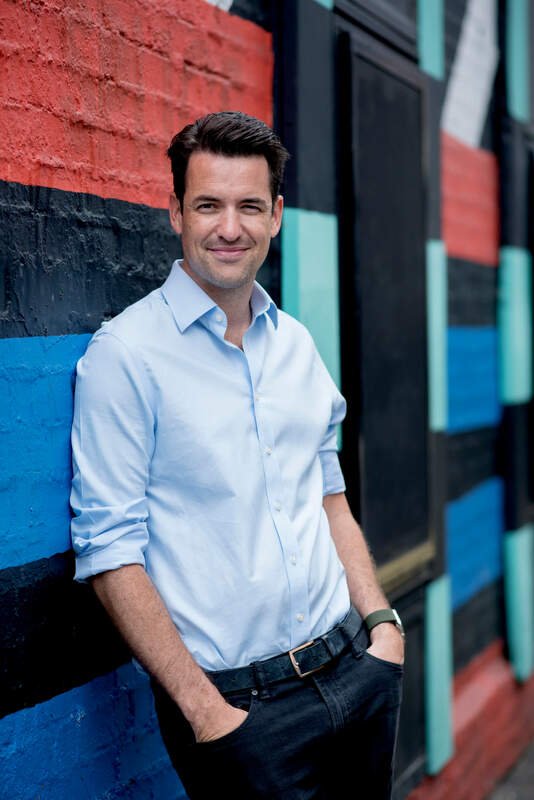 Lawyer-matching service Lexoo has secured $400k (£260k) from startup catalyst Forward Partners and Jonathan McKay, chairman of JustGiving. 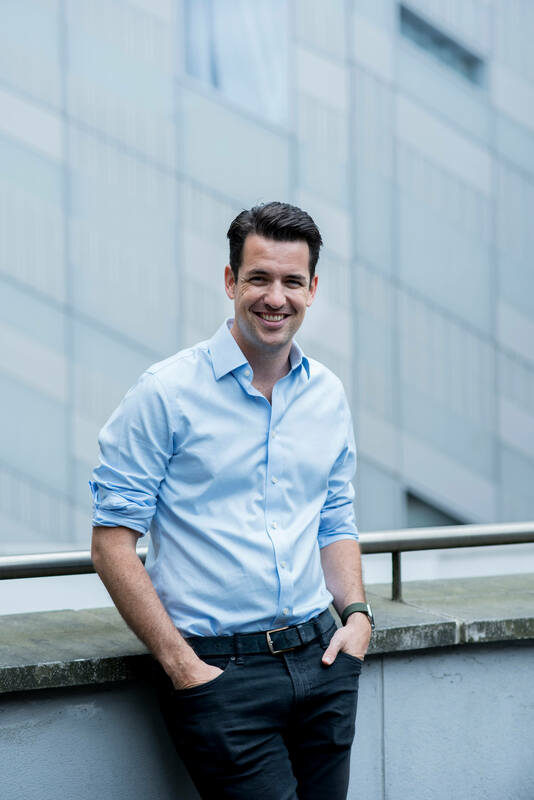 Daniel used to be a lawyer for more than 5 years at a large law firm, first in The Netherlands, then in London, focussing on Finance and M&A. He quit his law job to fix big problems he came across in the legal sector. 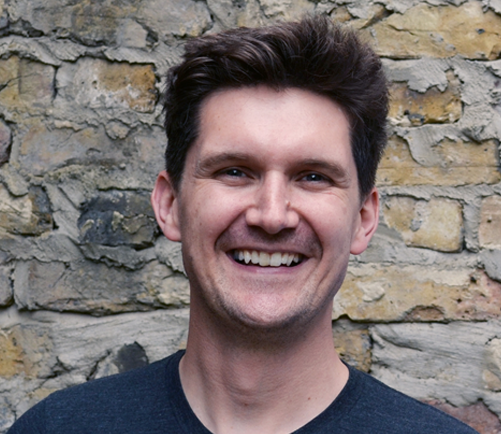 Originally from New Zealand, Chris has been developing websites and apps for more than 10 years. He used to work at companies like Aegis Media, the BBC, and Forward Partners.